For your daily driver, 4×4, boat, truck, motorcycle or ATV/UTV, 2 inch LED lights are the most versatile illumination you can buy. They fit anywhere, install easily and have lens options to provide a deep, penetrating spotlight, fog lights or interior cabin illumination. A 2-inch LED light makes a highly portable, super-bright, battery-powered work light too. 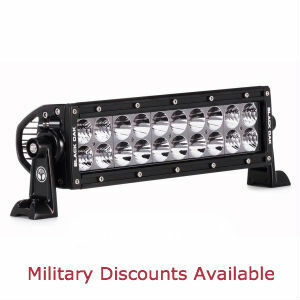 Our 2 by 2 LED light bar choices are rugged and provide the best combinations of quality and price. Once you buy a pair and realize how versatile these compact powerhouses are, you will find dozens more uses for them. 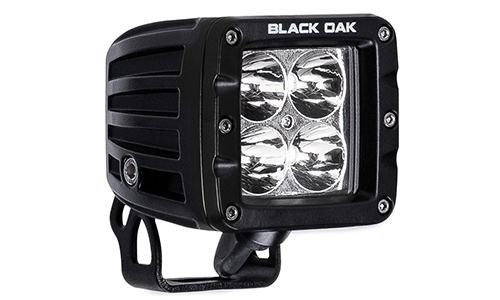 Black Oak’s 2-inch PODs are high-performance, 2 inch LED lights that provide unbelievable brightness. 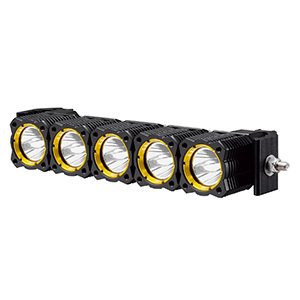 They come with either 10W CREE XM-L2 or 5W OSRAM LEDs with 50,000-hour lifespans. Black Oak builds their products with the highest quality materials and designs that rival the biggest names in the industry. 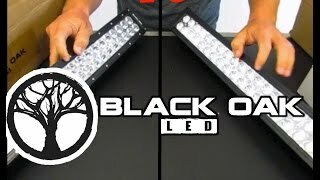 “Ridiculously bright” is a common reaction to these powerful 2-inch LED lights from Black Oak. Other buyers are rightly impressed with the torture-proof housing, shatterproof lens, oversize heat sinks and an IP69K intrusion rating against rain, dust, snow and ice. Choose up to 3,120 raw lumens per POD, and one of four lens options to suit your needs. The Spot beam option provides long-range visibility, Flood provides a wide beam, Diffuse is superb for interior lights and Amber slices through fog or dust. In the 2-inch LED light category, Black Oak meets the competition head on with high quality at an affordable price. Their versatility, rugged build and superior brightness earn them top ratings for value that competes head-on with the best names in the industry. 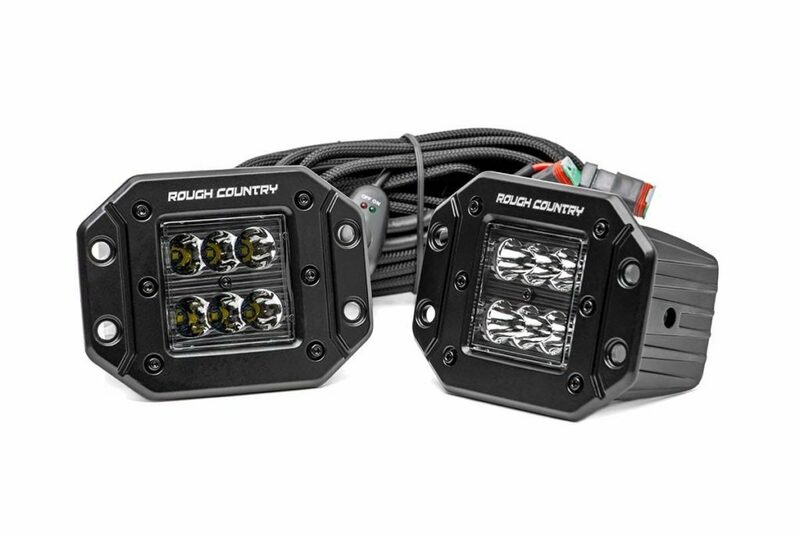 Rough Country’s square 2-inch LED light kit is a pair of 6-LED cubical pods. Everything is included for quick out-of-the-box installation: 2 LED light cubes, wiring harness, relay, switch and mounting hardware. Their low-profile, compact size permits easy mounting on your bumper, roof, hood or grill. Each light pod features six long-life, 3W CREE LEDs in a tight spot beam configuration for a long-reach on the darkest trails. For their size, these 2-inch LED lights put out an enormous amount of illumination. 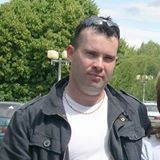 Buyers are impressed with the rugged, heat-wicking, aluminum housing and the penetrating spot beam. 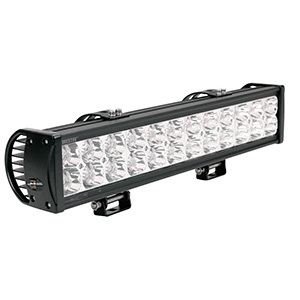 They are popular on all kinds of recreational vehicles, boats and as work lights. A couple buyers did not find the mounting brackets to be as versatile as they had hoped. The Rough Country 2-inch LED light does not quite match up to the Black Oak PODs, but at about half the price, they are still an excellent value. Despite their IP67 rating, these are trail-worthy and provide many years of service. 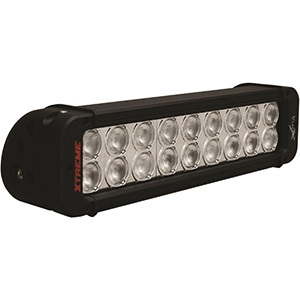 The most flexible LED lighting options are in the 2-inch LED light bar class. They make excellent first-timer lights due to their low cost and easy installation. 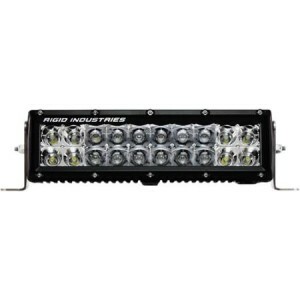 They are also perfect as auxiliary lights to complement a larger LED light bar. Buyers love how adaptable they are for use on recreational vehicles or watercraft. They commonly find applications on light and heavy-duty equipment for work site illumination as well.